If you’re in the market for a new website or even updating your existing one, ensuring it’s built with a “mobile-first” approach is essential. Why? I hear you ask! Well, it goes without saying that a significant proportion of users are using their mobile device(s) as their primary device to browse the net. So, to ensure that your website is accessible to a larger audience, then you must have your content optimised for all devices. Although the mobile-first approach does have some restrictions, it is a really useful way to make you stop for a moment and figure out what your core content and the message that you wish your website to communicate to its users is. Ensuring that your website is optimised for mobile devices first, ensures that your core content will be accessible to your audience. Although the appearance of your website will dynamically change based on the device you view it on, it’s very important to ensure that the user can still access the websites core content regardless of what device they are viewing it on. Smartphones and tablets are obviously restricted in regards to what content that can be shown due to their significantly smaller screen sizes. Limiting the amount of content a user can view with ease at once. This emphasises the importance of focusing on the core content of your website and ensuring that things aren’t being cluttered up with content that isn’t necessary on all devices. Don’t worry, those visuals cues and neat little unique interactions to make your website stand out amongst the crowd, can still be added, but to the specific device that they are best suited for. Appearance and functionality aside, due to an update to Google’s ranking algorithm, search rankings are boosted for sites that are properly optimised. Not just the core content, but the user experience as well. So if your website is properly optimised you won’t get penalised but unfortunately, if it isn’t, you may unfortunately see a change in your current search ranking positions in the near future. 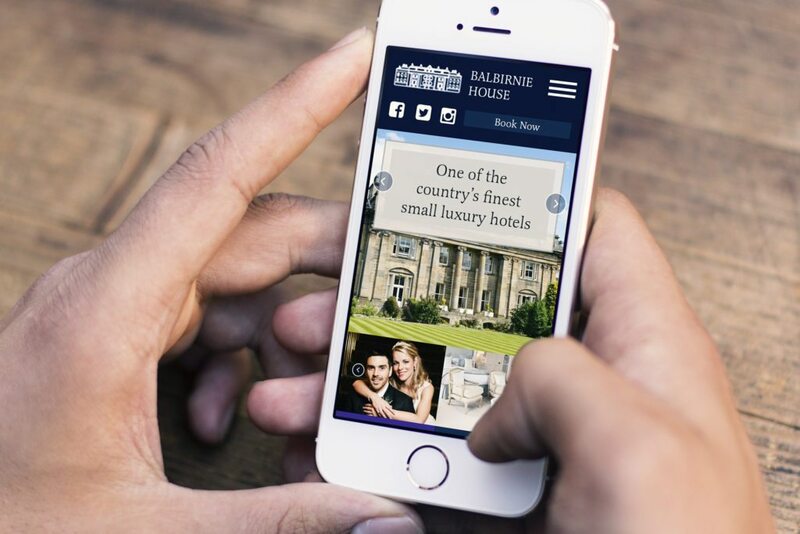 Are you curious to see if your current website mobile friendly? Why not give it a test and find out! If you’re in the market for a new all singing and dancing website, or an overhaul of your existing one then be sure to get in touch with us!